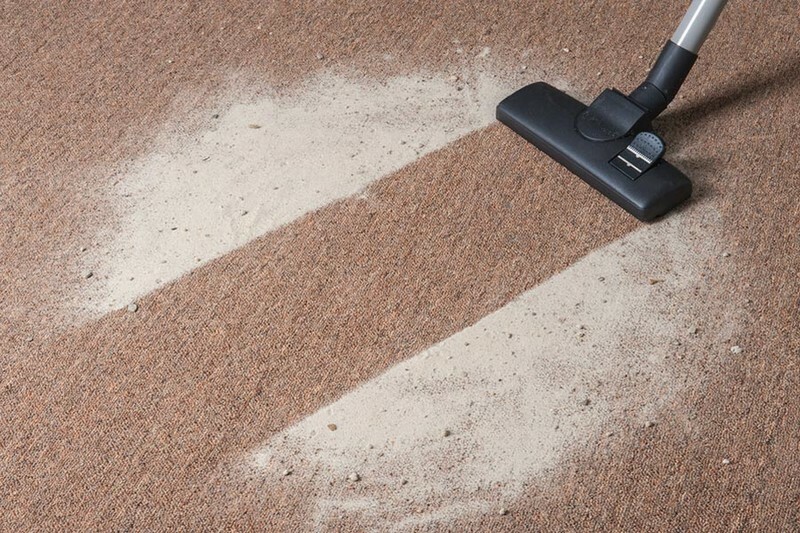 We carry out daily, weekly or regular monthly work depending on when you require us to visit your property. 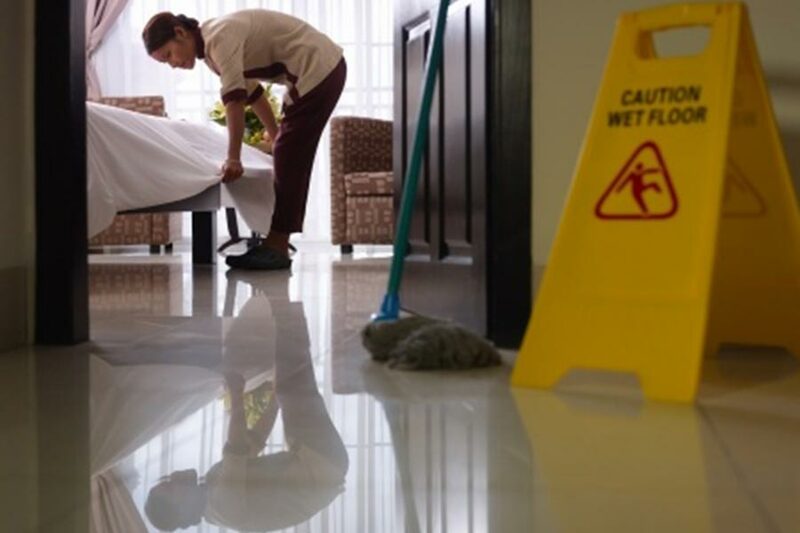 Working with Landlords and property management companies, we provide facilities management services that ensure your rental house or office receives a professional clean and that we carry out an inventory of any visible damage present when your tenants leave. 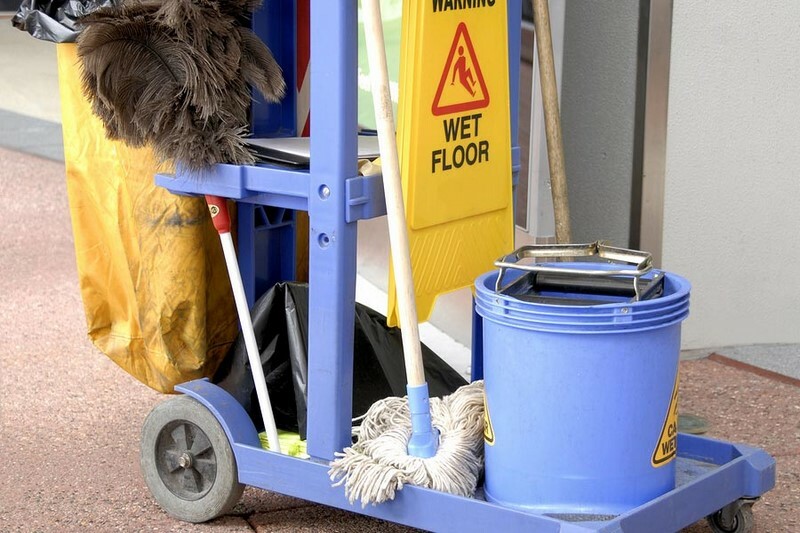 With a heavy footfall we realise that hallways, stairs, communal and kitchen areas need regular attention. Floors, handrails and other surfaces will receive our full attention. As a domestic customer, litter picking is something we do. 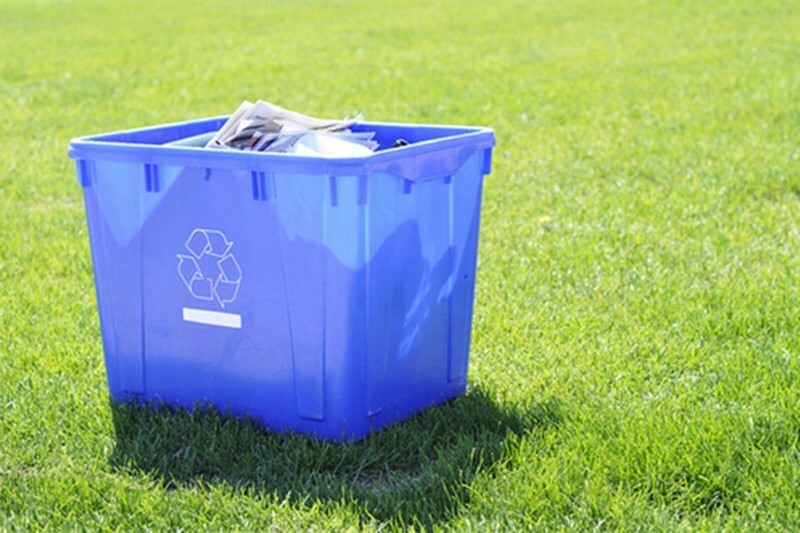 As a commercial client your grounds, communal areas and lawns will be thoroughly tidied to remove rubbish that has collected on your property.